Some people don’t like leaving messages on answerphones which means you could miss an important enquiry or opportunity if you can’t answer the phone. 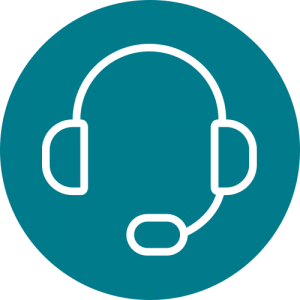 Whether you are always in and out of the office, home-based, a small business or just plain busy, we can make sure every phone call is answered through our virtual call answering service. We’ll answer all of your incoming calls with your business’s name and your clients will always get to speak to a real person. There’s no set up fee or contract for the service, you can sign up monthly and get the first month for free. After each call we’ll relay the message to you immediately by email or text and we can filter out sales calls too. You’ll get a dedicated number, which you can either divert calls to or use as your business’s main number. The telephone answering service is easy to arrange and we offer a number of answering options: answer all calls, pick up after a delay (such as 6 rings or 15 seconds) or only answer the phone if you’re engaged. To ask about our call answering service and FREE one week trial please call +44 (0)20 3621 8076 or use the form on this page. We can answer up to 20 calls a day and will send you a message straight after each one. Call answering is easy to set up, there’s no contract and you can pay monthly. We’ll give you a dedicated number to use.